Taken from his debut solo album. 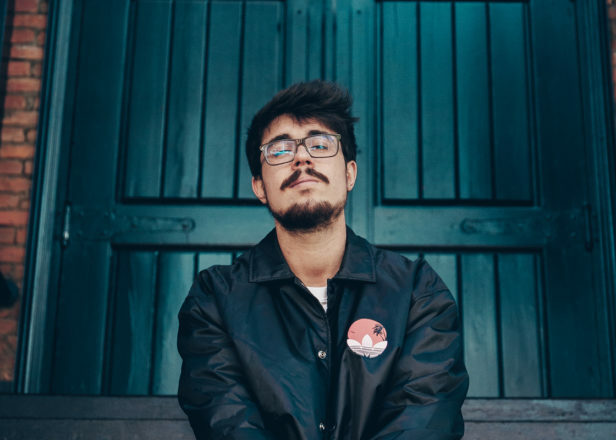 Portuguese DJ and producer PEDRO has shared ‘Rapazes’, a new track from his forthcoming debut solo album, which is set for release on Enchufada later this year. 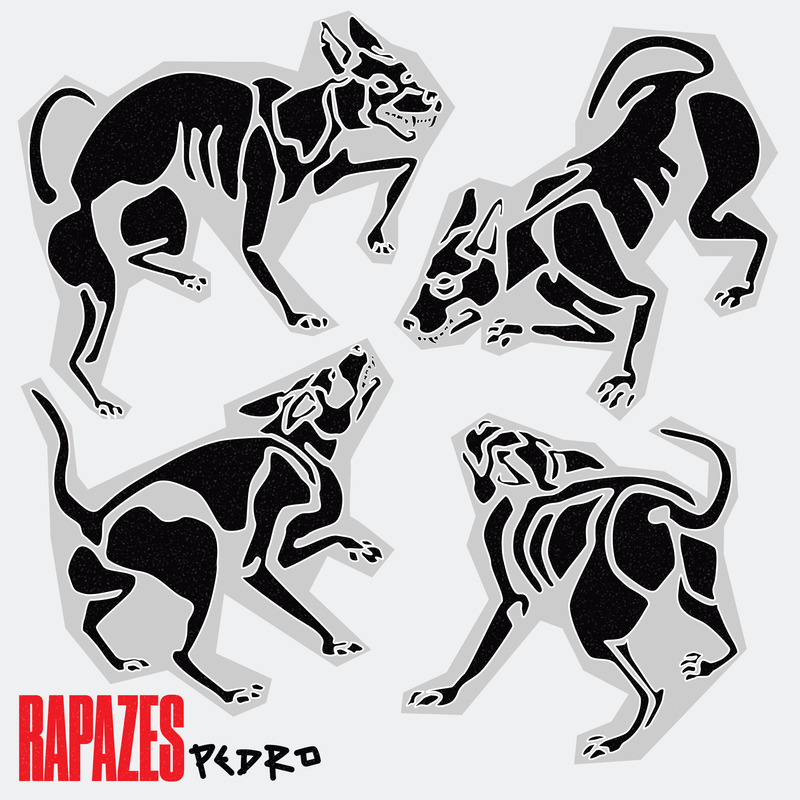 On ‘Rapazes’, the producer channels the influence of influential Portuguese collective Buraka Som Sistema, building the track around a sped-up sample of their track ‘Vem Curtir’. Hailing from the Lisbon suburb of Damaia, PEDRO incorporates the sounds of tarraxo, kizomba and kuduro into his club-focused constructions and has produced tracks for Portuguese artists such as Carlão, Diogo Piçarra and Isaura. 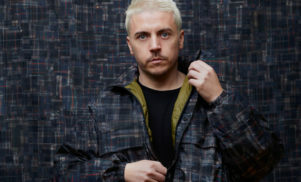 Recently, his instrumental ‘Drenas’ was re-released as ‘Na Quebrada’, a collaboration with Brazilian rapper Rincon Sapiência. 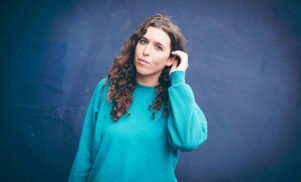 The producer also recently collaborated with Enchufada boss Branko on the track ‘MPTS’, taken from his album Nosso, which was released earlier this year. ‘Rapazes’ is out on April 5 via Enchufada. Check out the album artwork below.